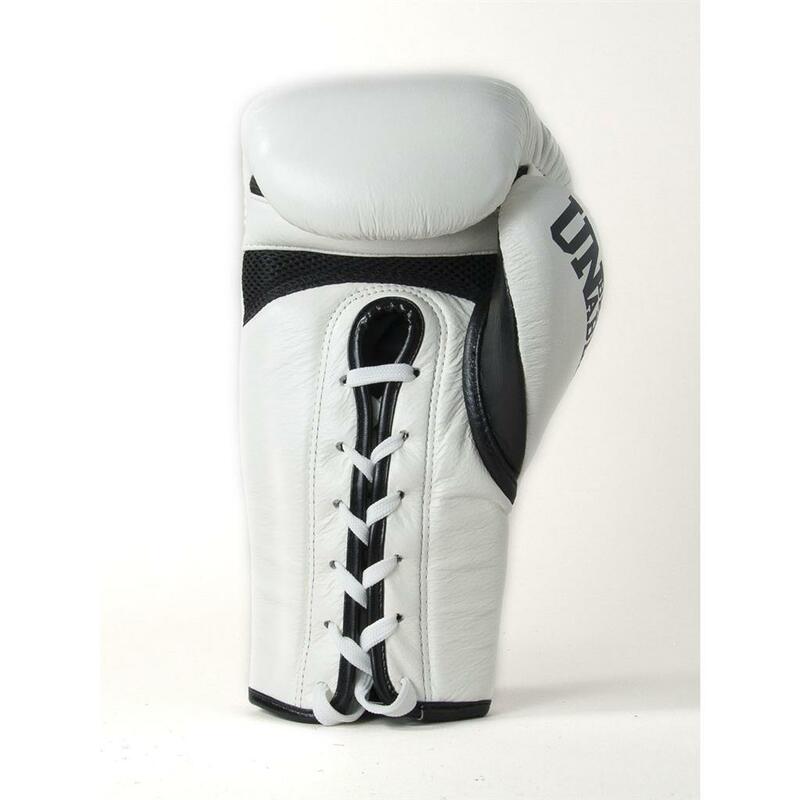 Constructed of soft, yet incredibly durable, double-stitched pre-curved premium grade genuine cow hide leather outer shell with triple layer of contoured high-density latex foam inner-core system. Upper palm area constructed of Cool-Tec breathable mesh material for cool hands during training. 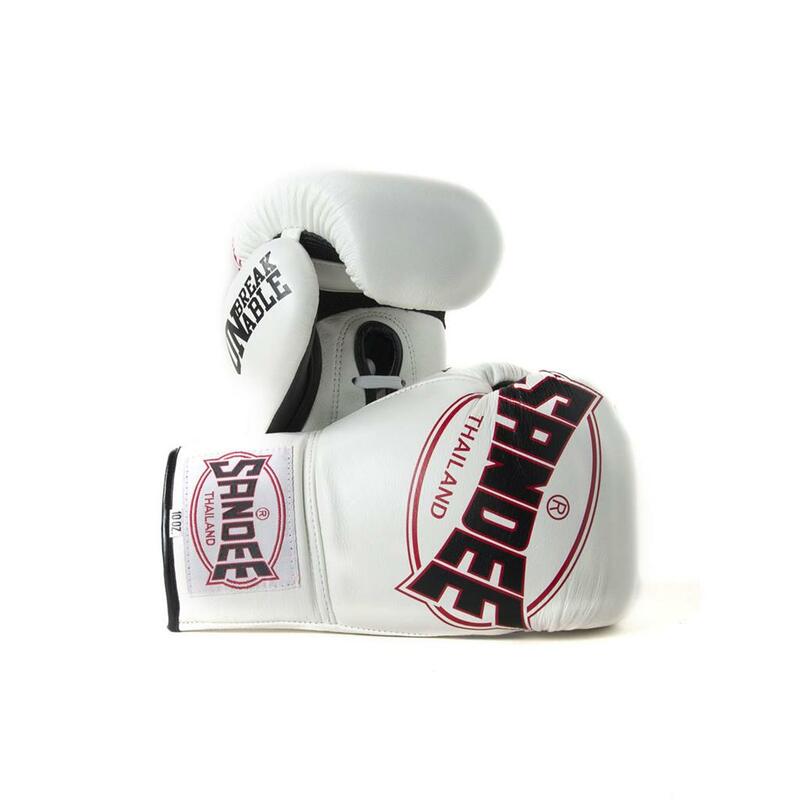 Brand new look for these 2014 range professional quality Gloves & Wraps, with a whole new appearance & feel. 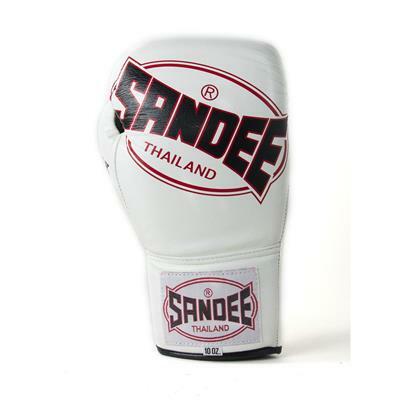 Full cover piping and internal foam lip at finger tips, for safety and comfort. Solid grip bar and 12-hole lacing closure system for performance, support and ease of on & off. Water repellent nylon non-slip inner lining. 100% hand-crafted in Thailand.